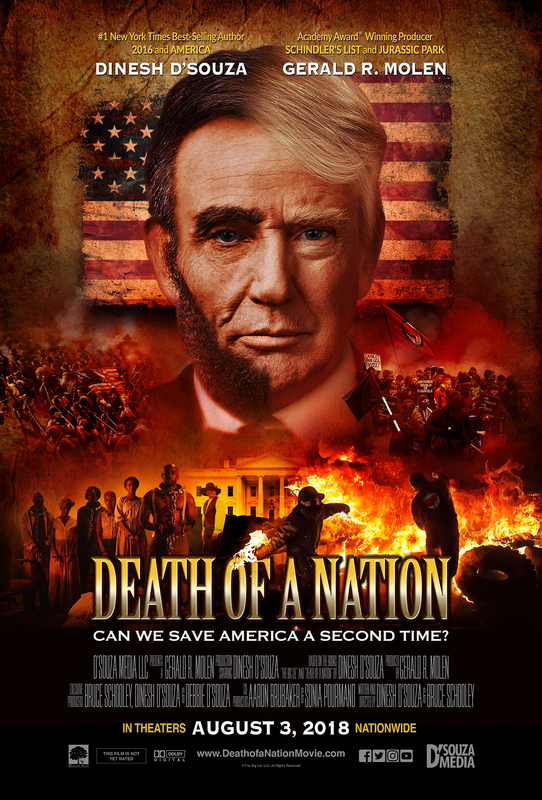 What an inspiring, while frightening, movie by Dinesh D’Souza! This film puts today’s resistance and alt-left narrative into historical perspective. You know what they say about history repeating itself. If that’s the case, we are on a path to leftist facism (which the movie explains is a combination of socialism and nationalism.) Hardly a right-wing thing. There is hope, but it will take standing up for the vision of our founders by electing Republicans nationwide who care about personal freedom and economic opportunity for all. 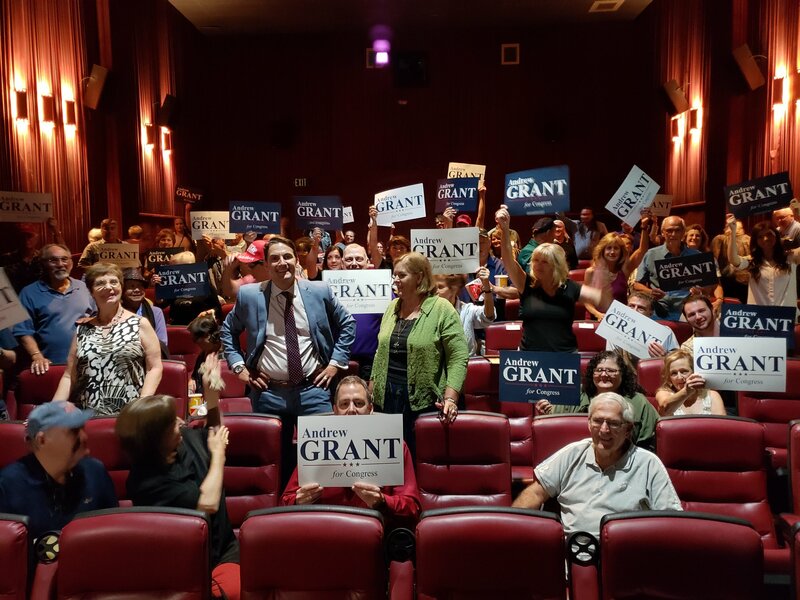 We can start by electing Andrew Grant to Congressional District 7. We are ready to get that done!